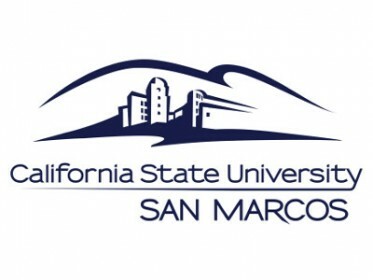 HETS and one of its member institutions, California State University, San Marcos and its Student Affairs Office; celebrated on March 24 an event, with a special focus on California State University campuses best practices to support the success of our Latino students. 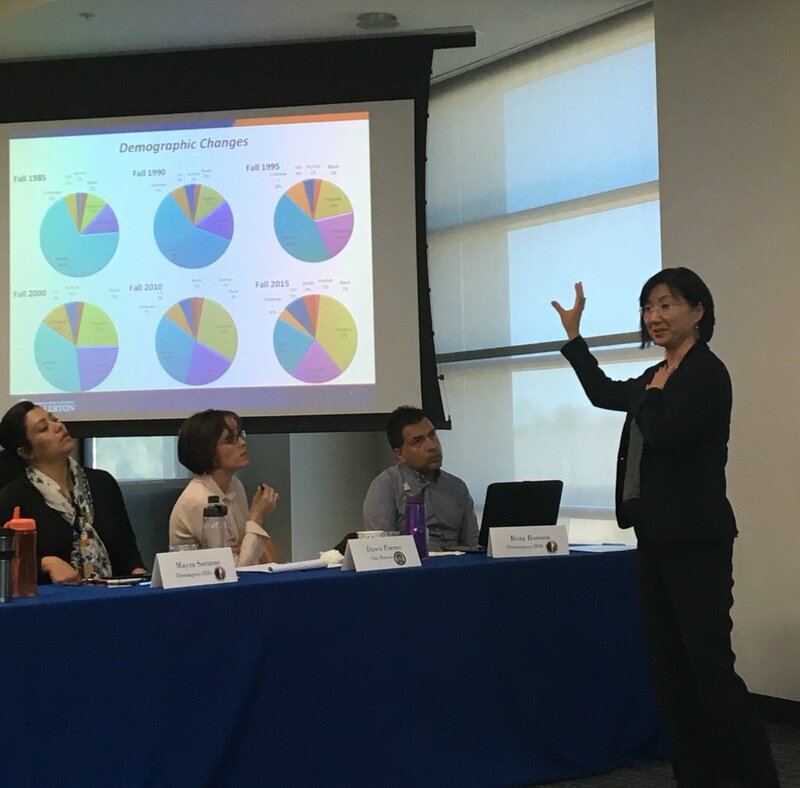 This was a very productive meeting where more than 20 attendees from California State University representatives from: Domiguez Hills, Fullerton, Los Angeles, Long Beach, Monterey Bay, San Bernardino, and San Marcos, discussed best practices they have adopted and shared the lessons learned during their implementation. The event opened with the welcoming remarks from Dr. Lorena Meza, Vice president, Student Affairs at California State University San Marcos. She presented special invitees from Borough of Manhattan Community College Dr. Marva Craig, Vice President for Student Affairs and Dr. Michael Hutmaker, who presented their best practice on retention titled: Boutiquing – Designing Tailored-Fitted Retention Programs for the Student Body. Later, Ms. Yubelkys Montalvo, HETS Consortium Executive Director, talked about HETS Services featuring a HETS Commons Webinar directed by Carlos Guevara, HETS Collaborator from Hostos Community College. Mr. Guevara explained the purpose of this new service available to HETS members which is provide a social-networking platform that seeks to establish and provide a space for collaboration and exchange of ideas, knowledge, and best practices among all HETS member institutions. The event continued with best practices presented by Shari McMahan, Deputy Provost, and Sunny Moon, Interim Director Institutional Research and Analytical Studies at California State University who presented their strategies to Increasing Student Success at California State University Fullerton; likewise Marisol Clark-Ibañez, Associate Professor/MASP Coordinator, Sociology CSU, San Marcos presented CSUSM P.A.S.O. Validation Theory and finally, Catherine Haras, Director for the Center for Effective Teaching and Learning CSU, Los Angeles shared their Course Redesign with Technology Initiative. HETS would like to recognize CSUMS’s staff that helped with the setup and logistics of their outstanding facilities and the live transmission and recording of the event. For more information about HETS services, or contact us via email info@hets.org or just call us at (787) 250-1912 exts. 2372 or 2373.